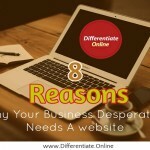 As a business owner, how are you improving your conversion rate? Are your making sales? Is your digital marketing funnel converting? 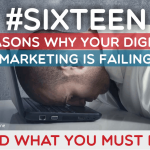 Or do you even have a digital marketing funnel? 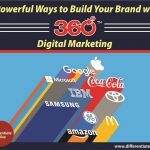 As you continue to run your digital marketing strategy to grow you business online, one of the most important elements that enable your business become profitable online is a digital marketing funnel. Not having one and understanding the 4 buyer persona phases will make generating sales through your digital marketing strategies more difficult. 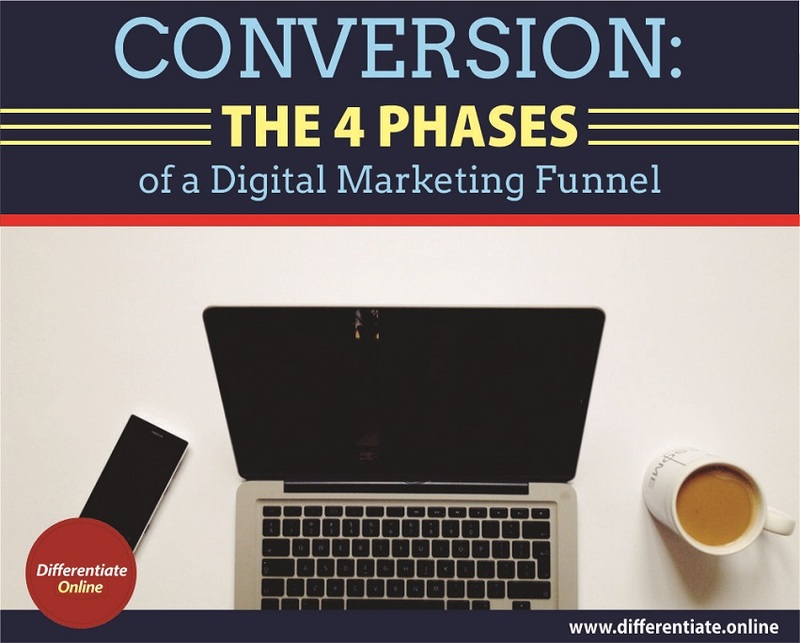 So in this post, we will be looking at what a conversion or marketing funnel is, why it’s important and the 4 buyer persona phases that make up a digital marketing funnel. What Exactly is Digital Marketing Funnel? 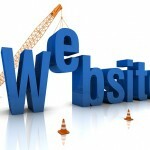 You undoubtedly want visitors on your website to take certain actions. Maybe you want them to make a purchase, sign up, or fill out a form. When someone does something you want them to do, it’s known as conversion. And the tool that enables someone to take certain actions on your website is known as digital marketing funnel. A digital marketing funnel is the path a target audience takes through your site or other external digital marketing channels which ultimately results in a conversion (sign up, download, sales, contact, etc.) Meaning, it outlines the path that a target audience goes down from beginning to end — from the time they first hear about your brand/business to the time that they purchase from it. 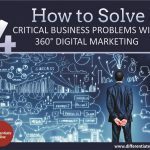 Why is Digital Marketing Funnel VERY Important? There are lots of reasons why digital marketing funnel is very important. 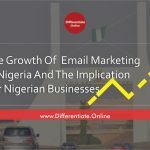 Below are key reasons why implementing a digital marketing funnel is important to businesses who use the internet to market their products/services. To understand how to engage with your customers online and offer them the information they seek. Having a digital marketing funnel will enable you egage with your target audience to be aware of your brand/business. To tailor your content and user experience to meet their needs. Content is the lifeblood of digital marketing. Having a digital marketing funnel will help you tailor your content to educate your customers about your brand/business. To have insight into their decision-making process and what they need to see from you that will influence their buying decisions. To have a better understanding of what motivates your target audience in order to move them from one stage of the funnel to the next. Implementing a digital marketing funnel will enable you understand the level (top, middle or bottom) your customer are in the funnel and how to move them from one stage to the next to satisfy their needs. Basically, your digital marketing funnel is made up of 4 critical stages. What are they? Now let’s get down to know them in details, shall we? Most of your target markets are strangers to your business. That is, they are not aware and they don’t know anything about your brand or business. They don’t know who you are or what you offer. They’re not even aware that you exist in the first place. Awareness is the first phase of a digital marketing funnel where you have to pull them into the funnel. You do this by making them aware of your brand/business. Once they are aware of who you are and what you offer, or how your brand or business can solve their problems, they are ready to be moved to the next stage: interest. After you’ve created the awareness and pull prospects into your funnel, you need to build their interest in your business [product or service]. Interest is the second phase where you grab their attention and as well keep their attention towards your brand. Your content and website are possibly the best tools for doing this. A well designed website and crafted content keep visitors interested and engaged with your brand for them to get to know and like you enough to trust you. Once your target markets are aware of your brand and are also interested to know and like you. The next phase is to enable them desire your product or service. Whatever solution your product or service offers to solve or meet their needs, you’ve got to make them desire your solution. Why? Because most people desire solution to a problem. Desire is the phase where you turn interest into desire. This phase move your target audience to trust you that you will deliver whatever your brand promised. And once you’ve been able to turn your prospect’s interest into desire, they are likely or better still ready for the next phase: to take action. This is the last and most important phase of your digital marketing funnel, the action step. In fact, this is your ultimate goal, the big action you want your prospect to take. Yes, they may have taken action already during the previous phases such as sign-in. But you want a bigger action. You want them to buy. Action phase is where the conversion really takes place. This is where your target customer not only know and like, but trust you enough to buy from you. And once someone buys, you don’t stop there. Why? Because, your best customers are the repeat customers. The digital marketing funnel is the customer journey tool used to move your visitors from being exposed to your business or brand for the first time to becoming a paying customer, and ultimately a brand advocate. And having a digital marketing funnel implemented on your website helps your potential customer become aware of you or your business, build interest in your product or services, turn the interest into desire to act and take action to buy from you as well as becoming a repeat buyer. Is your digital marketing funnel converting? Or would you like to have your website created with a conversion funnel that captures and processes potential leads into eventual clients? If yes, click here to get started now!